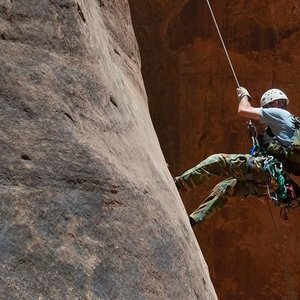 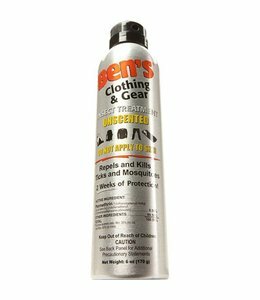 Use Ben's Clothing & Gear Insect Repellent Spray 6oz to keep bugs off so they don't get on you. 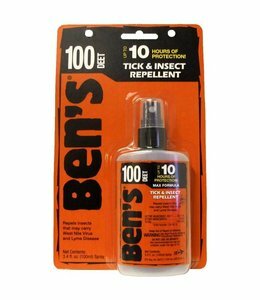 100 Max Tick & INsect Repellent 1.25 oz. 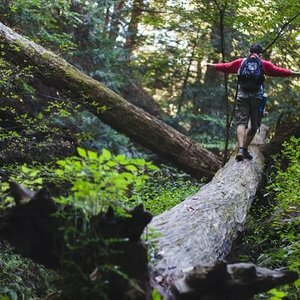 Pump contains the maximum amount of DEET to provide up to 10 hours of bug free protection. 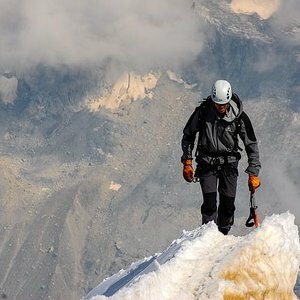 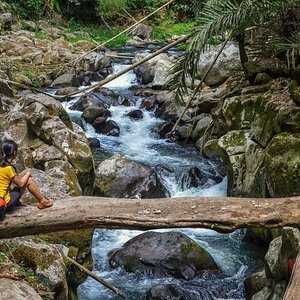 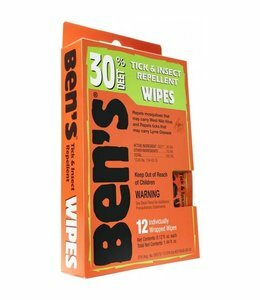 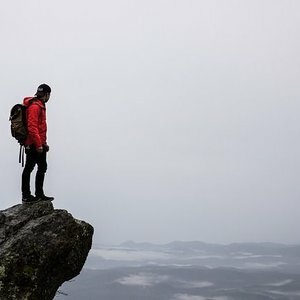 Ben's 30 Tick and Insect Repellent Wipes offers protection from multiple diseases that are carried by ticks and other insects. 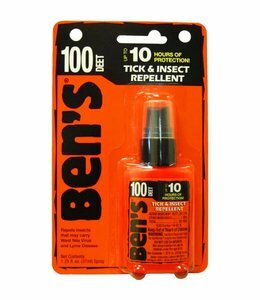 100 Max Tick & INsect Repellent 3.4 oz. 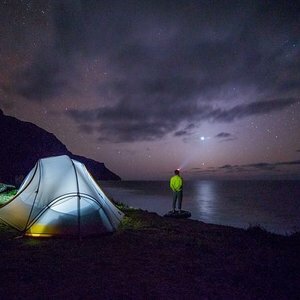 Pump contains the maximum amount of DEET to provide up to 10 hours of bug free protection. 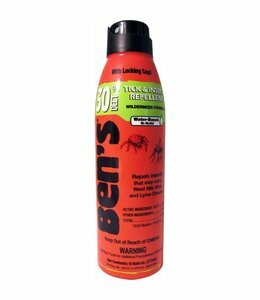 Ben's 30 Tick and Insect Repellent 6oz Eco-Spray offers protection from multiple diseases that are carried by ticks and other insects.